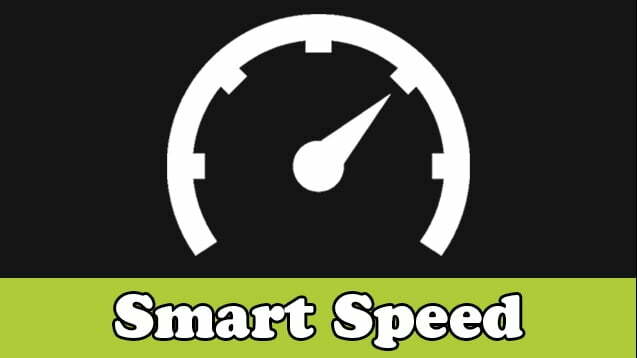 The Smart Speed Mod allows the use of ultra speed and change event speed multiplier. License: Released under MIT license. If you’re looking for some customization for the speed controls, the Smart Speed Mod is just for you. Whether you want to make the game go faster, or you simply want to get rid of the annoying forced slowdown, you’ll be able to tweak these settings and more!